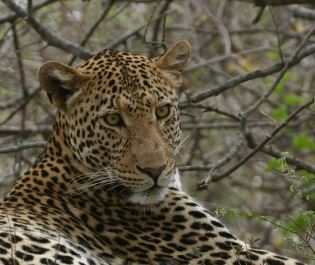 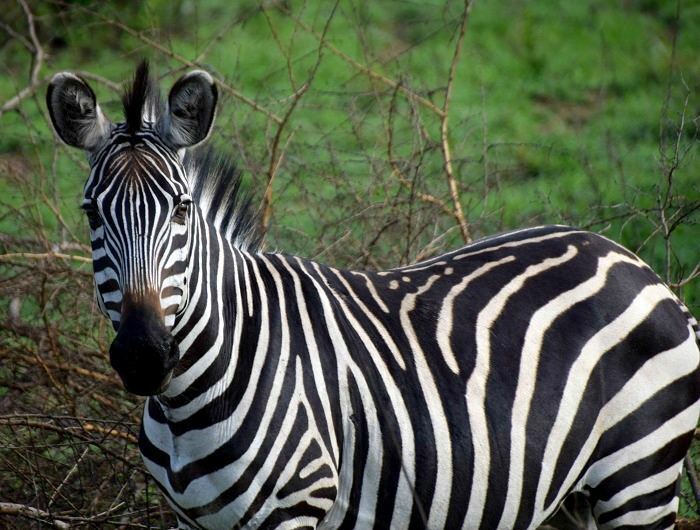 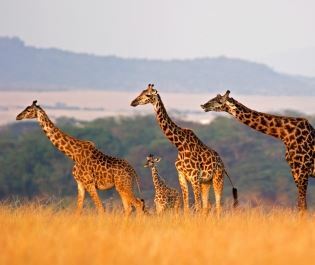 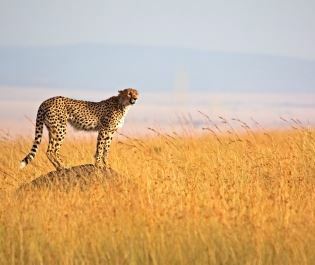 Africa and its outstanding wildlife is our passion. 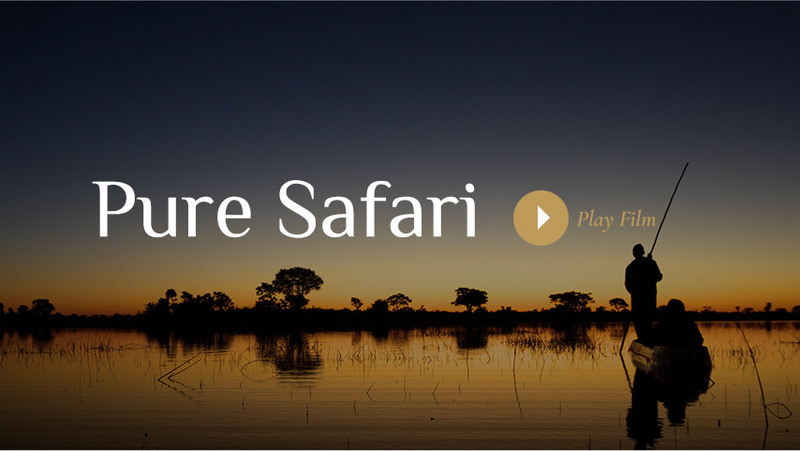 That's why you know your tailor-made safari will be incredible. 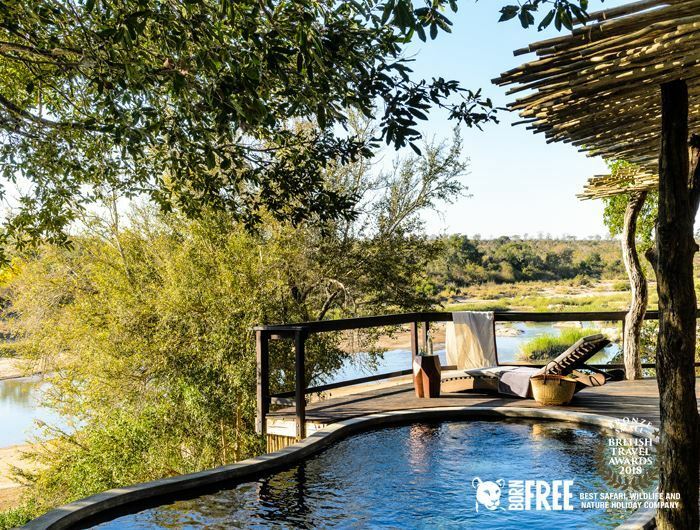 Luxury lodges and camps or nights under the stars. 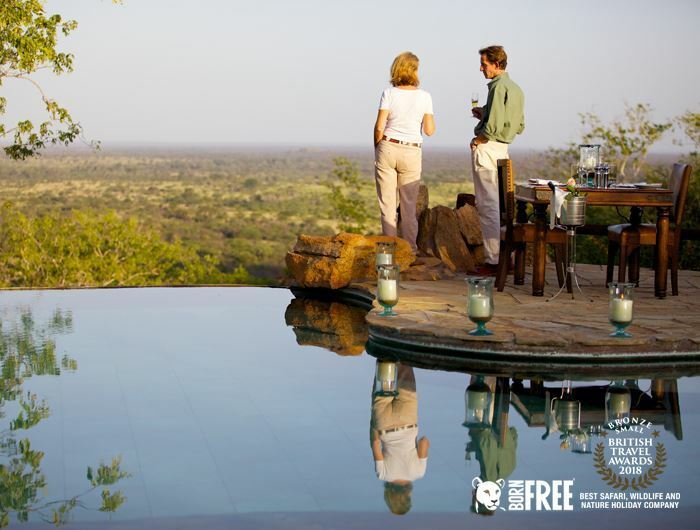 Being out in the wild or relaxing in a sundowner bar. 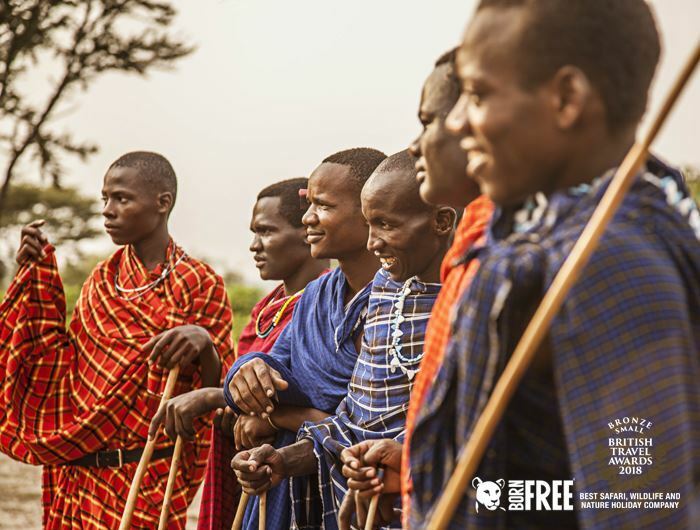 Guided by Masai trackers or travelling by 4x4. 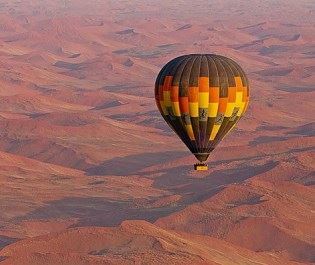 Inspired by real experience and created from authentic insights. 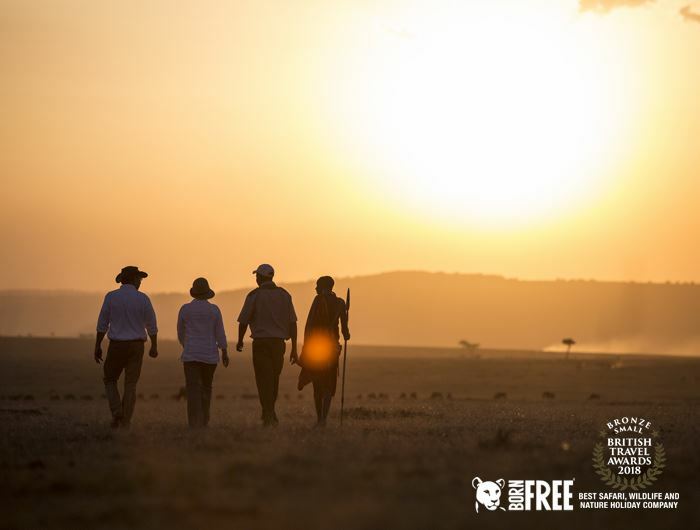 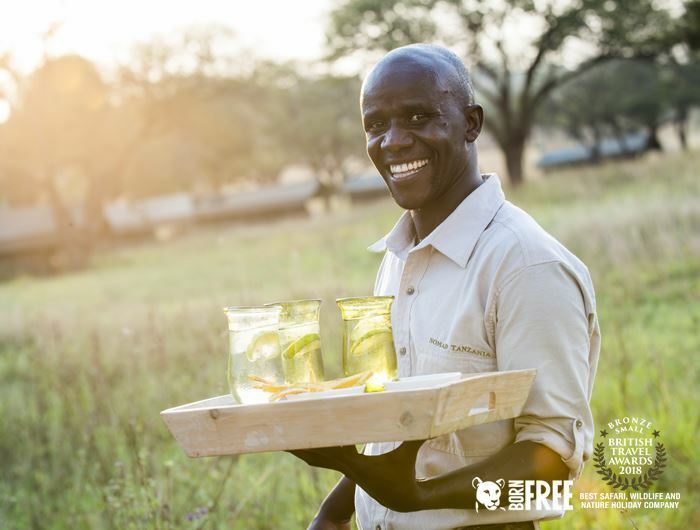 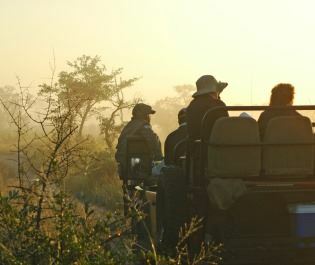 Your first safari will be a life-changing experience, and it's a feeling we wish we could relive over and over again. 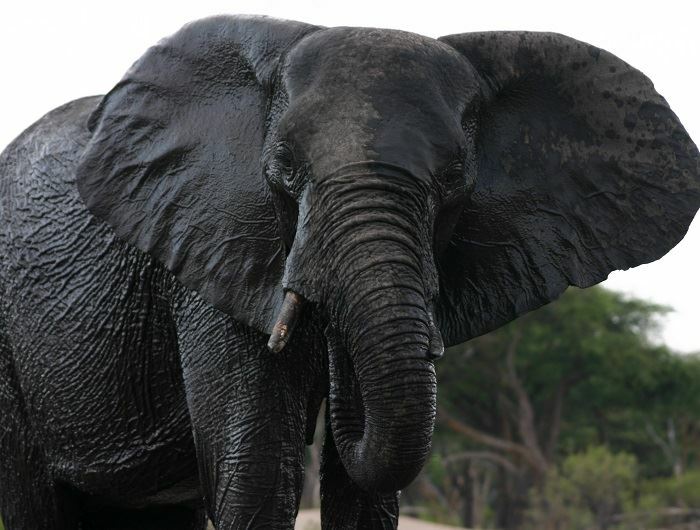 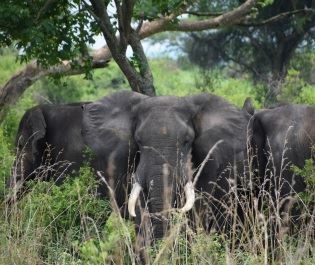 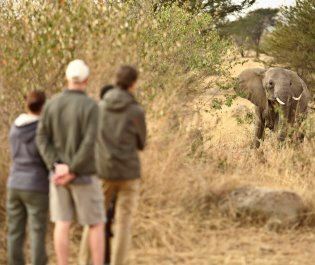 Spotting elephants on your safari is simply spectacular. 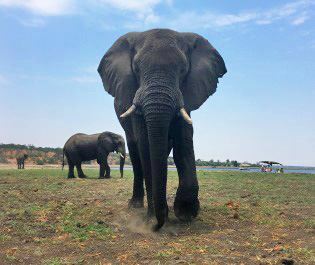 Large and majestic, they are a joy to watch meander past your safari vehicle or drink from a waterhole next to your lodge. 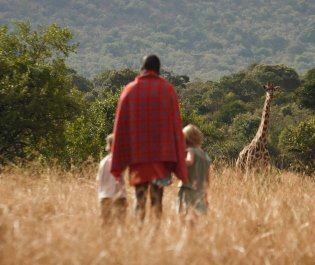 A walking safari is a life-changing way to make a true connection to Africa’s wilderness. 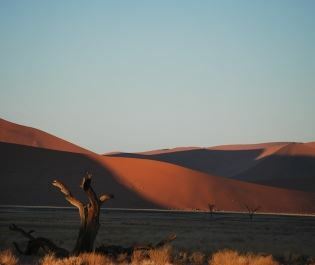 Seeing this unspoilt world on foot is an experience that never ceases to amaze us. 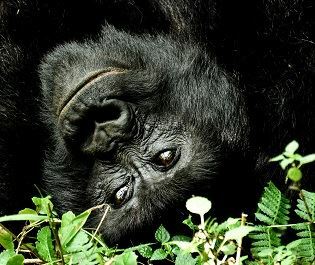 Uganda’s phenomenal sceneries always leave us in awe, and the life-changing experience of meeting magnificent wild gorillas makes this verdant country even more enchanting. 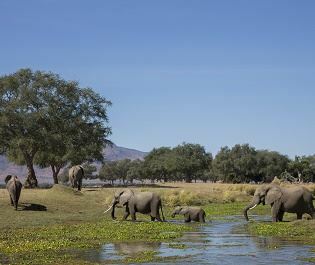 Untamed landscapes and adrenaline-fuelled activities make Zimbabwe one of the most exciting areas to visit, and is home to some of the friendliest and knowledgeable guides in Africa. 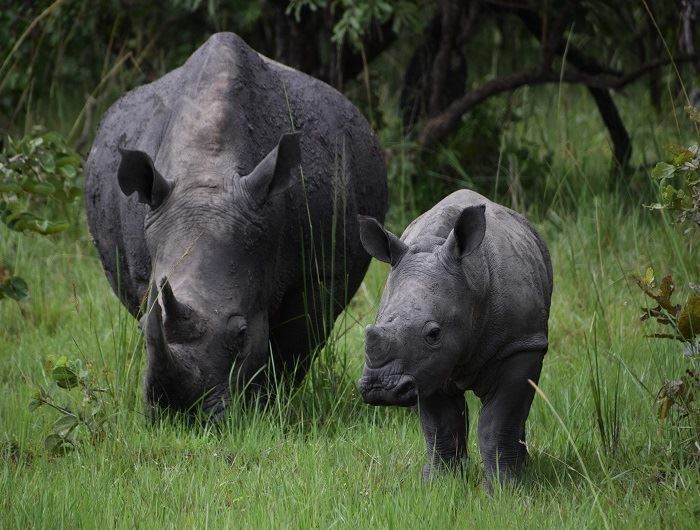 Rhinos are truly great animals that take your breath away. 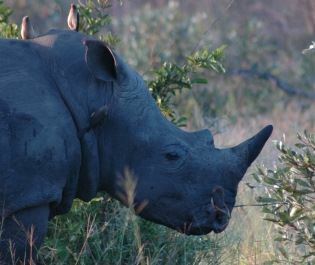 There are five living species of rhinoceros and the black rhino and white rhino can be found in Africa. 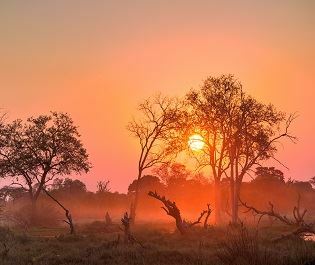 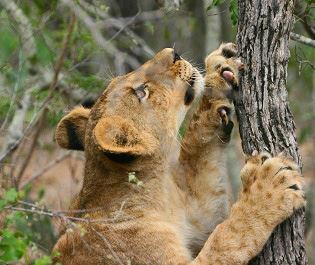 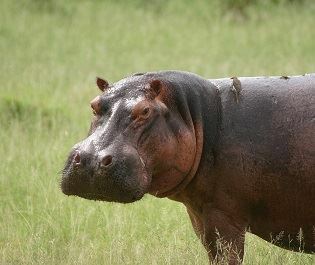 Zambia’s intimate settings abundant in incredible wildlife and verdant floodplains always have us coming back for more. 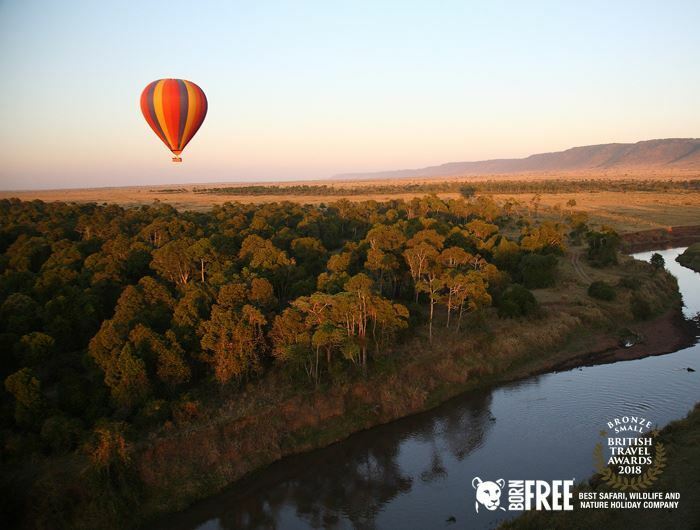 You won’t want to miss the chance to see this unspoilt wilderness. 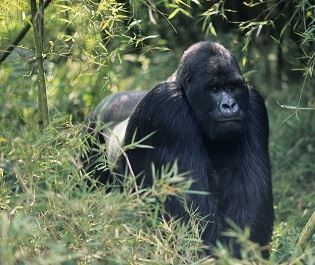 Gorilla trekking never fails to take our breath away, and we can't wait to share this life-changing moment with you. 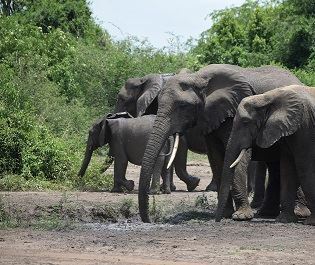 A safari is the ultimate family holiday, and the incredible feeling of seeing magnificent wild animals is something we feel the whole family should experience together. 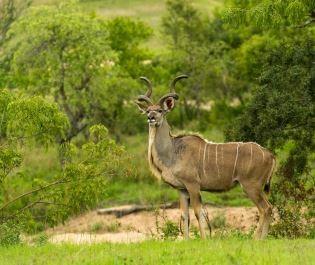 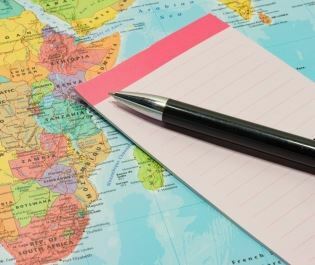 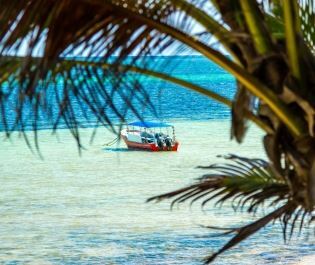 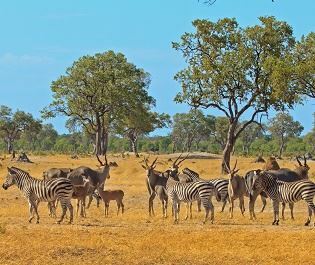 Top tips and everything you need to know when planning your safari, including the best ways to travel around, visa and health information. 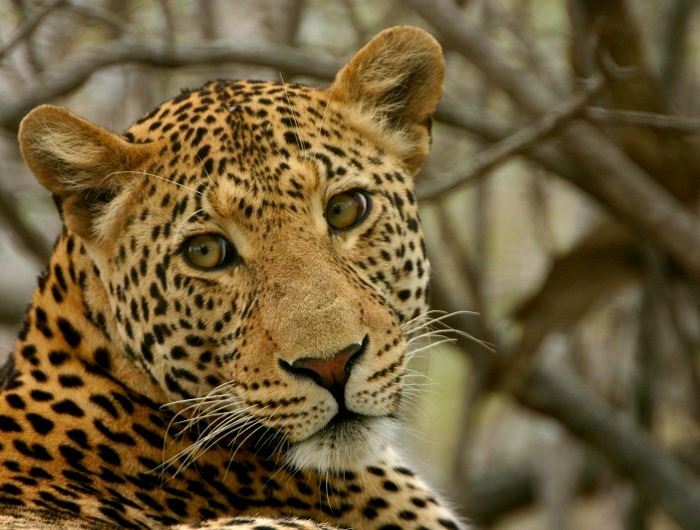 From watching majestic male lion prowling their territory, to spotting a leopard about to pounce on its prey, a big cat safari is one of our most thrilling activities. 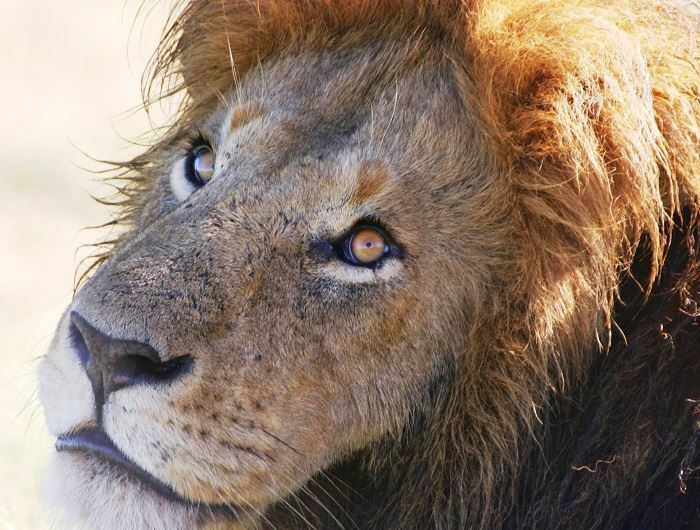 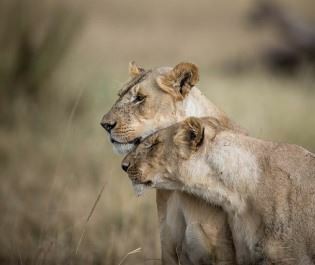 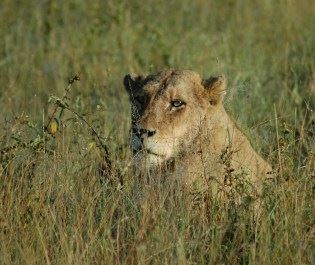 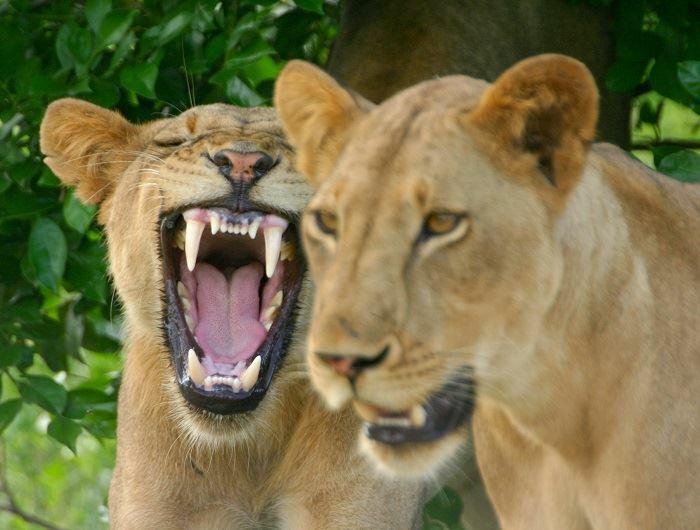 Lions can be spotted on most safaris and we’re very confident that you will get very close to this graceful animal.